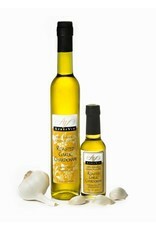 Apres Vin Chardonnay Garlic Grape Seed Oil - Miam! 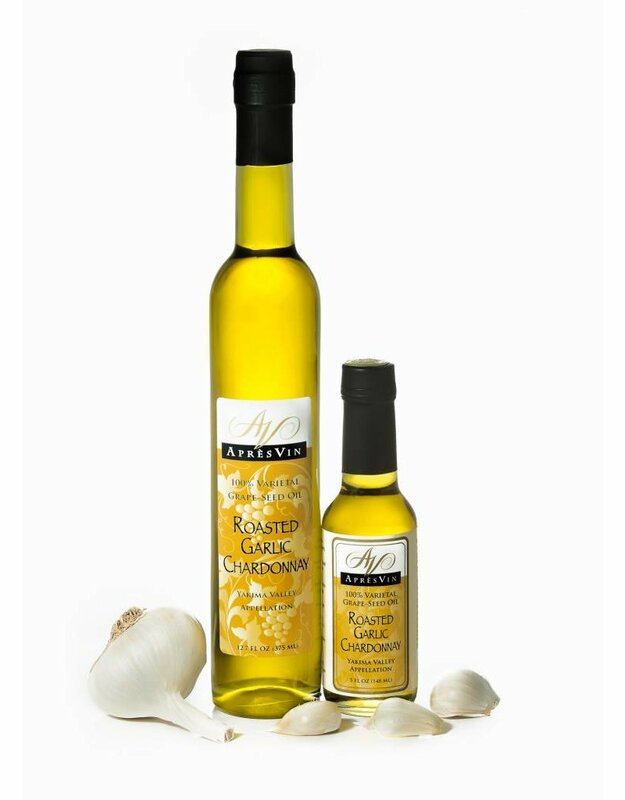 This Chardonnay oil is lavishly infused with sweet, fragrant roasted garlic, The “little black dress” of oils – it goes with everything! It will make you dream of owning your own restaurant. Make your own restaurant-style dipping oil with a drizzle of balsamic vinegar, or brush on thick slices of crusty bread and sprinkle with salt and grated Parmagiana for bistro-style garlic bread.